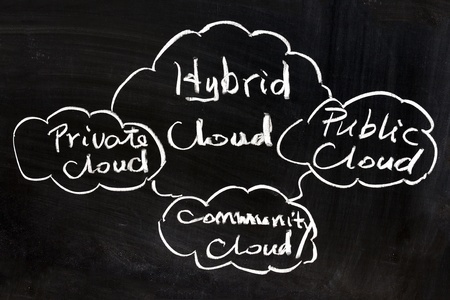 Cloud computing comes in three major forms: public clouds, private clouds, and hybrids clouds. Depending on the type of data you're working with, you'll want to compare public, private, and hybrid clouds in terms of the different levels of security and management required. 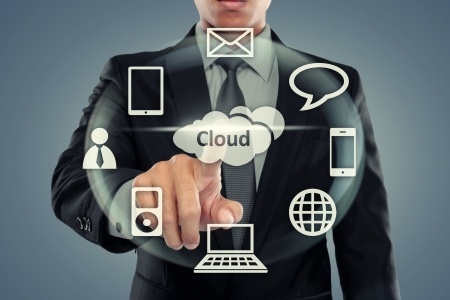 Have you ever wondered….just what is cloud computing anyway? 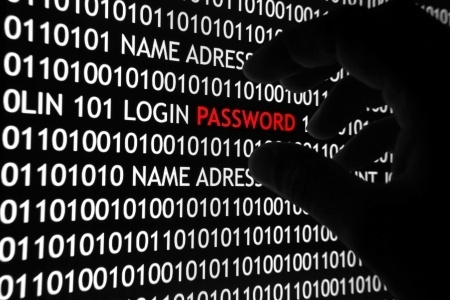 Protecting Your Data – Is your password strong enough? Information security is an ongoing process, not something you do once and then forget about, right? Right! If you’re still keeping all your original passwords in a small dusty notebook on the corner of your desk…it's time to rethink. Does, July 14th, 2015 mean anything to you? Well, if you’re a business running Windows Server 2003, it should. 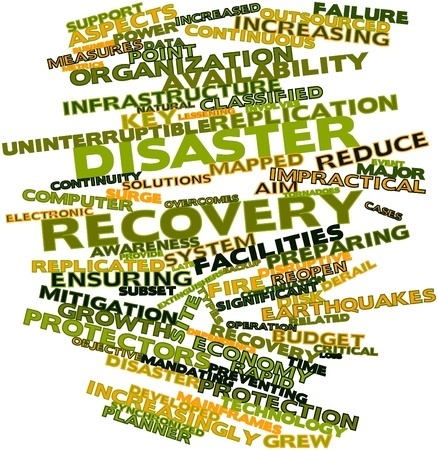 Backup and Disaster Recovery – Do you have a plan? 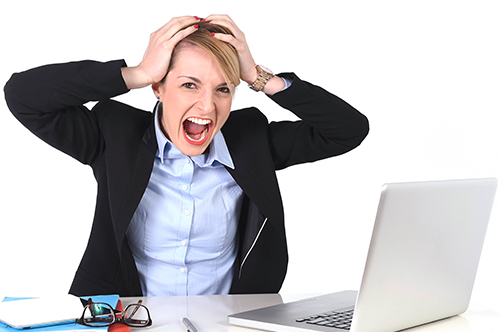 Small businesses are eager to find valuable tools that take a lot of time and frustration out of social media marketing and that do so without costing an arm and a leg. I think we all want tools like that, right? If so, well…..you’re not alone. Many small business owners feel they have very little resources to help them navigate the vast tech landscape, according to a recent study. Unless properly encrypted, your e-mail messages could be left exposed for the world to see. Let’s start at the beginning….What is a network? A local area network (LAN) is a network that connects computers and devices in a limited geographical area such as a home, school, office building, or closely positioned group of buildings. Who’s watching when you’re not? Why you should consider a monitoring service plan from Techno Advantage. Techno Advantage’s 24/7 monitoring software represents a breakthrough in computer solutions in the Midwest, allowing for an instant, remote response to any problem or threat to your valuable information. Is Windows XP End of life really a big deal? New backup solutions from Storagecraft! New wrap for the company van!